Video has always been leveraged by businesses one way or another; but now, video – and video marketing – has become a necessity for the modern business. In fact, every time I’m on my social media, it’s becoming clearer and clearer that video content is on its way to taking over most other forms of social media content. 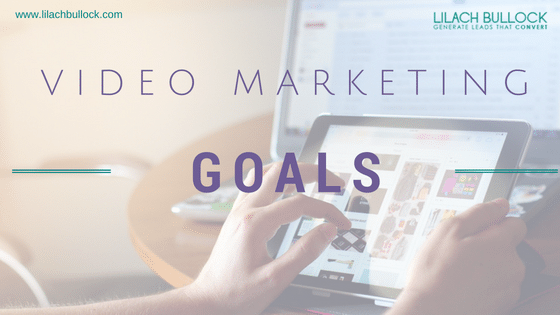 So, if you want to get started with video marketing or want to improve your existing video marketing strategy, read on for the ultimate guide to video marketing. So, as you can see, video is an impressively effective form of content that is growing in popularity every year. Which means that if you haven’t started leveraging video yet, now is definitely the time to begin. 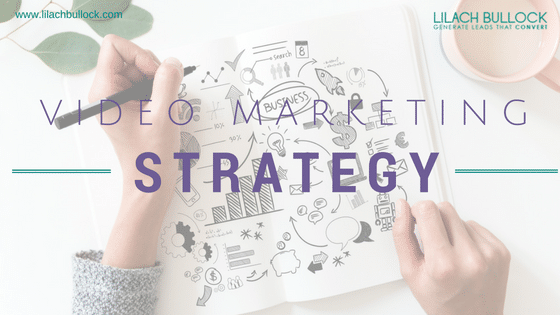 The first step of every digital marketing strategy is establishing your marketing objectives so that you can build your strategy around them. 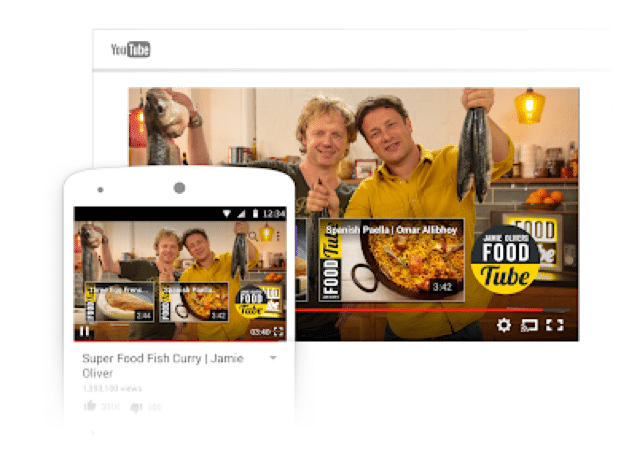 Video can be used in a wide variety of ways and published on numerous channels. 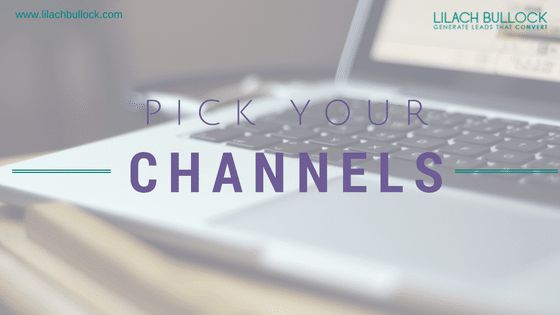 Based on your set goals, determine which channels you need to focus on. However, you’ll need to also keep in mind your budget and other needed resources to make sure that you can consistently create the video content you need to (especially when it comes to YouTube marketing, as building a good channel requires consistent activity and new videos if you want to generate amazing results from it). But generally, apart from YouTube, you can control how much you spend creating videos by creating a realistic schedule. What types of videos can you create? 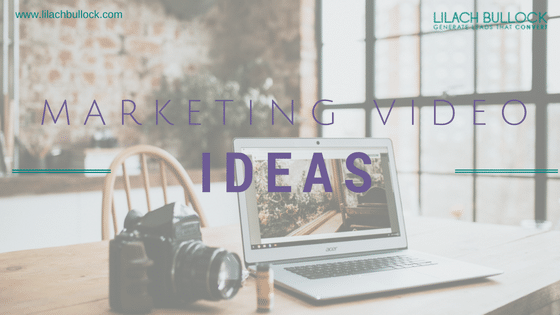 Just like with blog posts, there are a plethora of types of videos that you can create to market your business. But like before, remember your objectives when considering these different types of videos. To make things easier, I’ll organise them based on when they should be used in regards to the sales funnel stage. 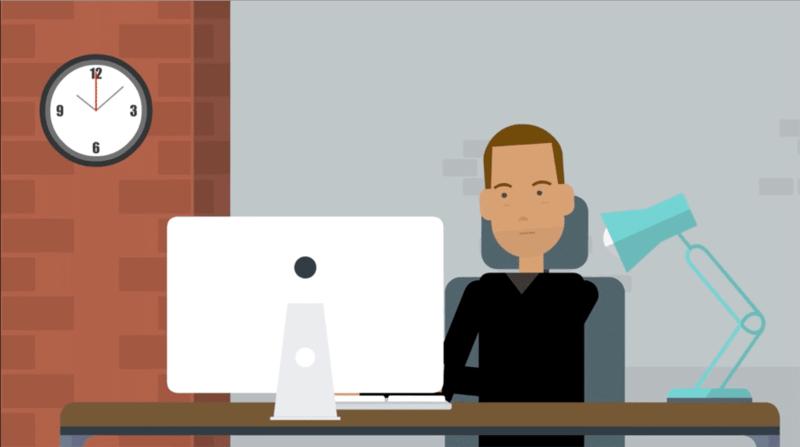 These videos are all about generating awareness of your brand, introducing them to your business, and getting them to follow you online and engage with you. AR (augmented reality) videos: AR technology is becoming more popular and more accessible by the day. You can now create branded AR experiences like video games to engage your audience and reach a wider audience (think Facebook Messenger camera effects) – for more information on how to create branded AR experiences, check out my blog post here. Once you’ve introduced people to your business and they know more about who you are or maybe even signed up for your email list, you can start using video marketing to nurture them and give them the necessary push to go beyond the consideration stage and buy from you. As your leads move along the sales funnel and get to buying from you, you can continue using video to offer them value. 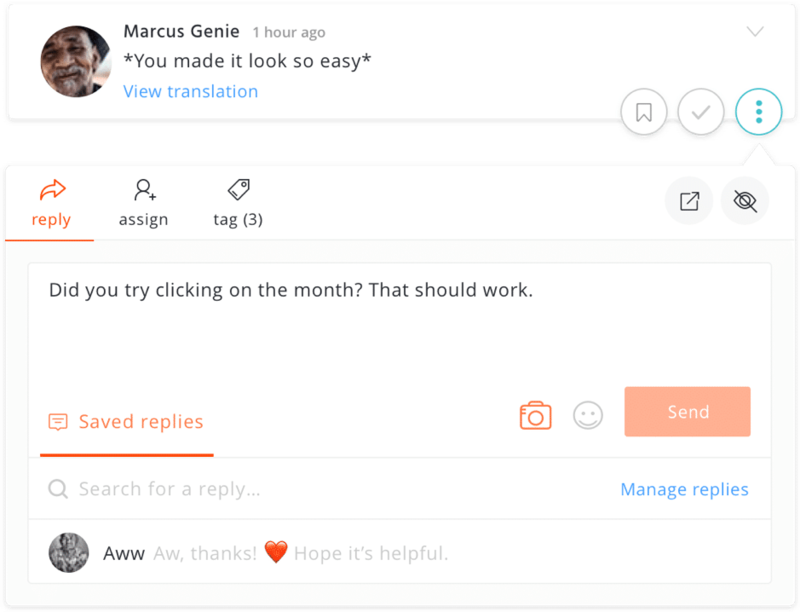 For example, you can send them product videos with tips on how to make the most out of your product and product demos right after they’ve bought your product and you can continue sending them relevant educational videos to keep them engaged and interested in your business; and, hopefully, also making them buy more from you. 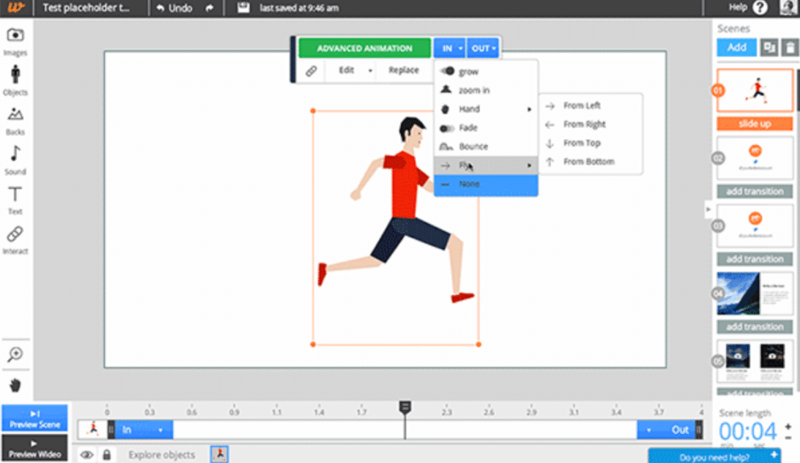 As for how to create videos, make sure to read until the end as there is a list of useful video marketing tools for all kinds of purposes: creating live-action videos from scratch, creating animated videos, and other useful video marketing tools and software. So you’ve set your goals. You know what types of videos you want to create to help you achieve these goals. What are your KPIs? 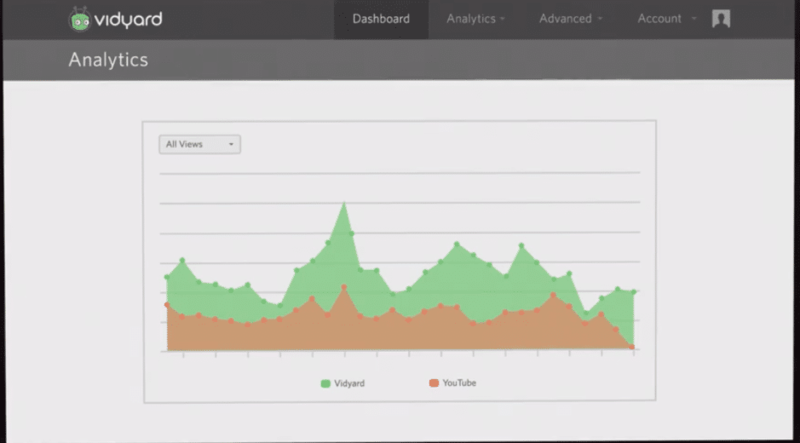 How will you measure your video’s success and ROI? Furthermore, you should also plan a clear schedule. 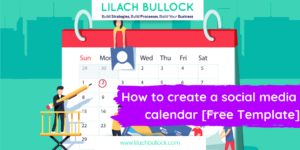 Because video generally takes longer to produce and edit and you need to make sure you’re making the best possible video you can, it’s imperative that you can plan your video calendar. 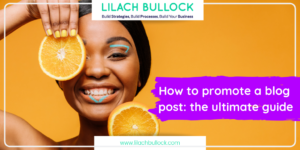 Especially if you’re going to start a YouTube channel – in order to grow your channel, you need to be consistent and preferably post new videos frequently and at a regular frequency. When putting together your schedule, there are several aspects that you need to keep in mind: what your objectives are, what your budget is, the time it takes to produce a specific video, and the channels you’re using. 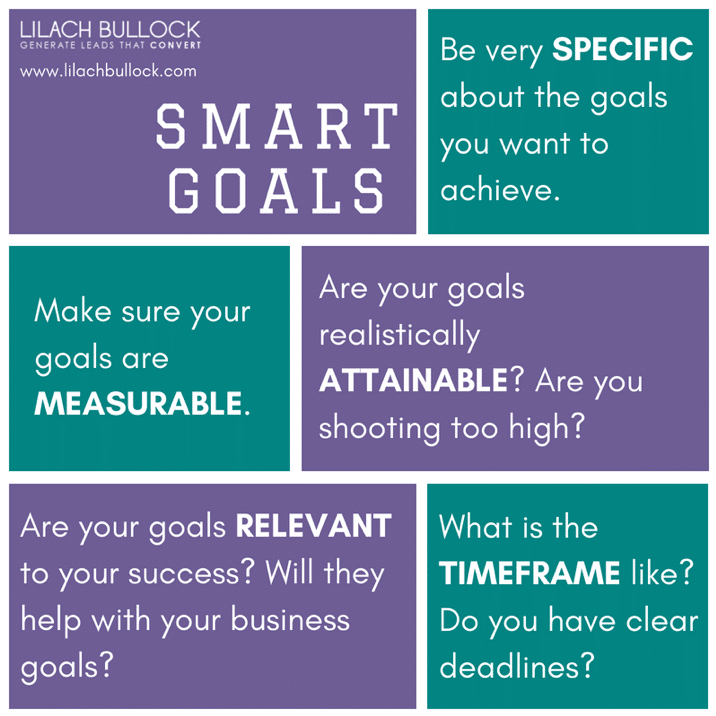 Just like with your goals, you need to be as realistic as possible when putting together your schedule. No matter how small or big your business or what your budget is, there are always ways to create videos for nothing or for a fortune or anything in between. 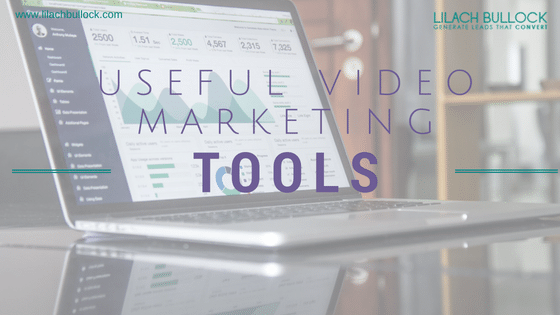 So don’t think that video marketing isn’t for you just because you’re just starting out or you’re a small business owner with a low marketing budget (you’ll find a list of useful video creation tools towards the end of this guide). 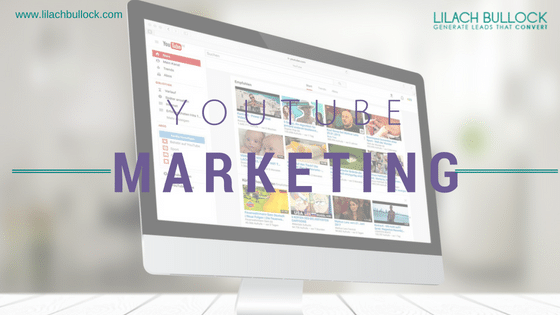 YouTube marketing definitely deserves its own chapter in this ultimate guide, as YouTube is its own animal. 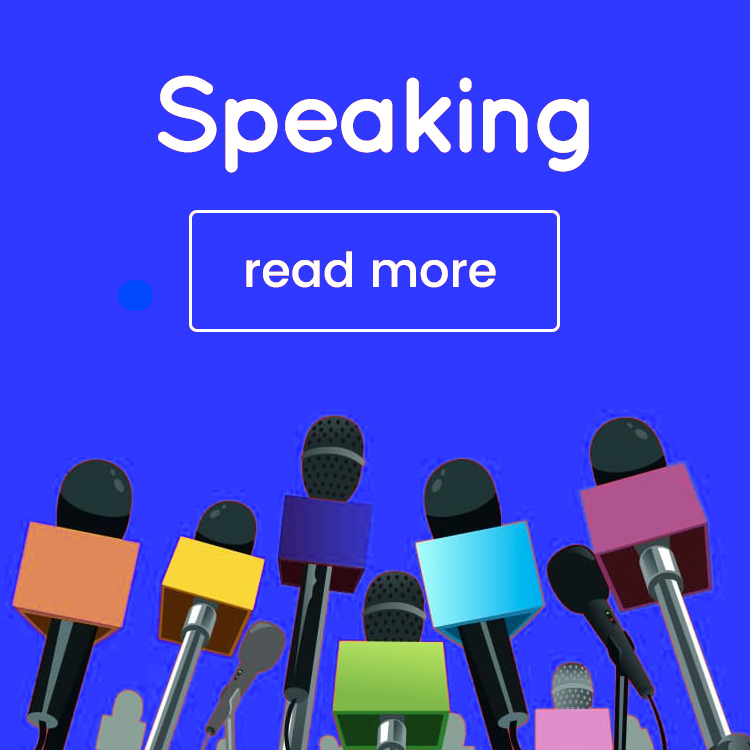 But, as the second biggest website and search engine in the world, it also presents a huge opportunity for marketers and businesses to promote themselves, reach a whole new audience, and drive better results for their businesses. Check the YouTube audio library: in your Creator Studio, go to Create and Audio Library to find free music and sound effects that you can download and add to your videos. 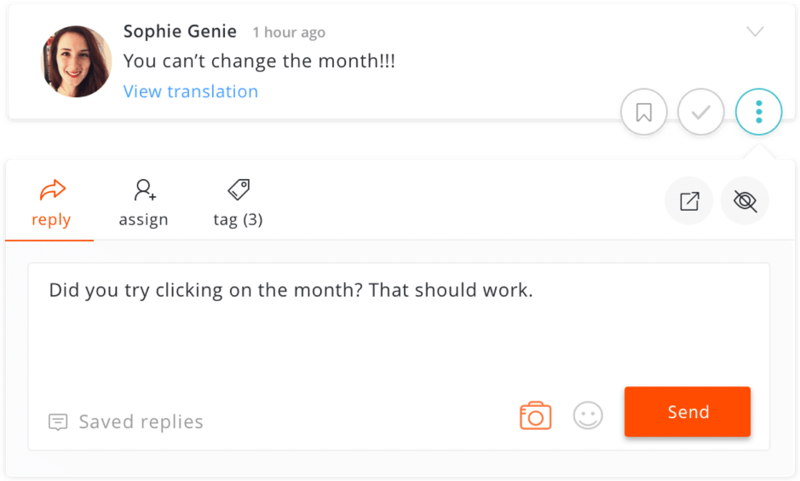 A simple way to save money creating videos! If, however, you want to use known music and hits in your videos, head over to Music Policies (right under Audio Library) to search for specific songs and find out what their current copyright policies are. 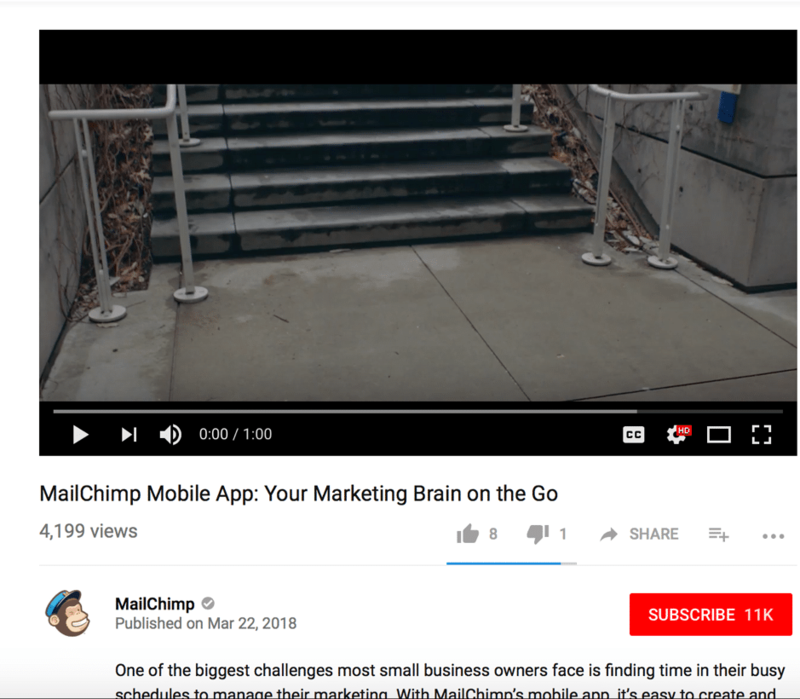 These are those screens you see at the end of a lot of videos – YouTube’s way of helping channels and publishers to get people to spend more time on the platform. 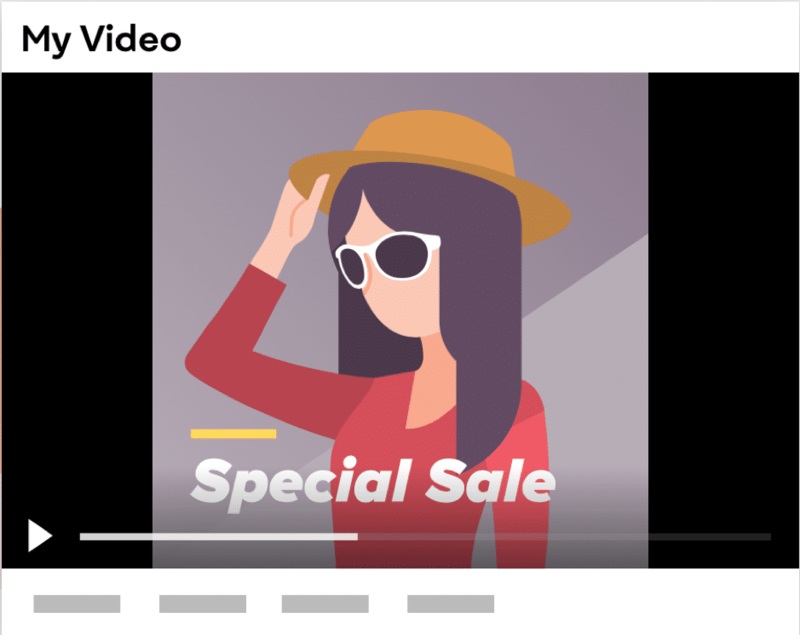 You too can easily add end screens to your videos – and definitely should – so long as your video is at least 25 seconds long (an end screen lasts between 5-20 seconds, so you need to be aware of that when producing your videos). Using the end screen, you have a few different promotional options: promote your channel to boost subscriptions, promote a video or a whole playlist to boost views, promote your website (or merch and crowdfunding websites), or promote another channel to boost their subscriptions. As to how to add end screens, go to the Creator Studio, click on video manager and video, and then select the video you want to edit (you’ll see an end screen option at the top and from there you just have to follow the instructions). 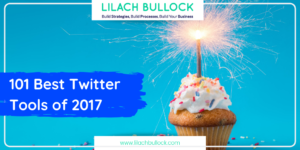 Reach a broader audience/improve brand awareness? 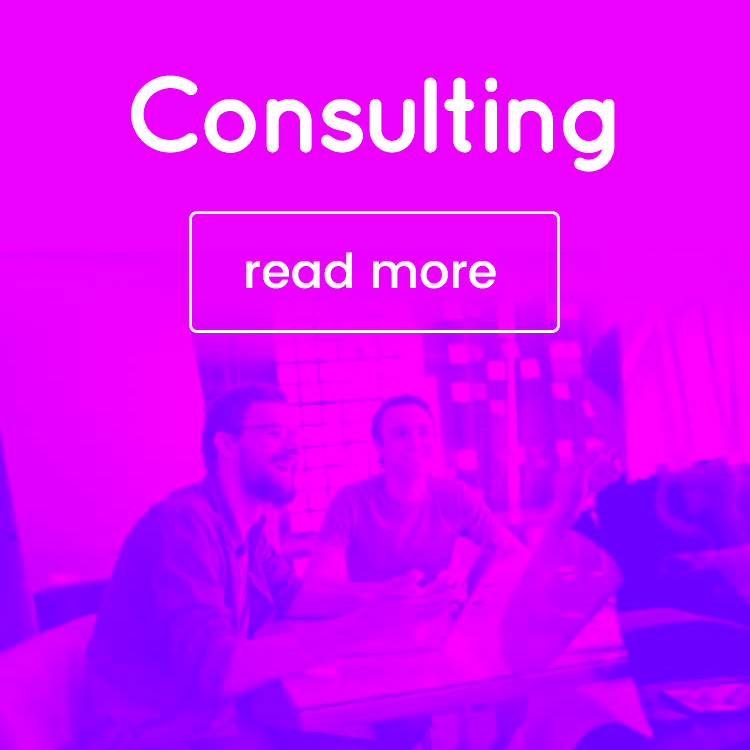 Generate more leads and conversions? 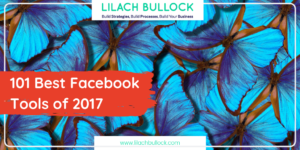 Drive more traffic back to your website? Build trust and become a thought leader/expert? Next, establish what types of videos you’re going to create; see the list above to help you decide what kinds of videos you can publish on your channel and start putting together your YouTube calendar. 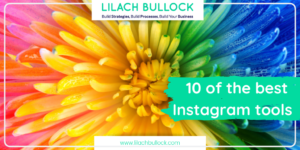 This is important because in order to grow your YouTube channel, just like with other social networks, you need to consistently post new content. 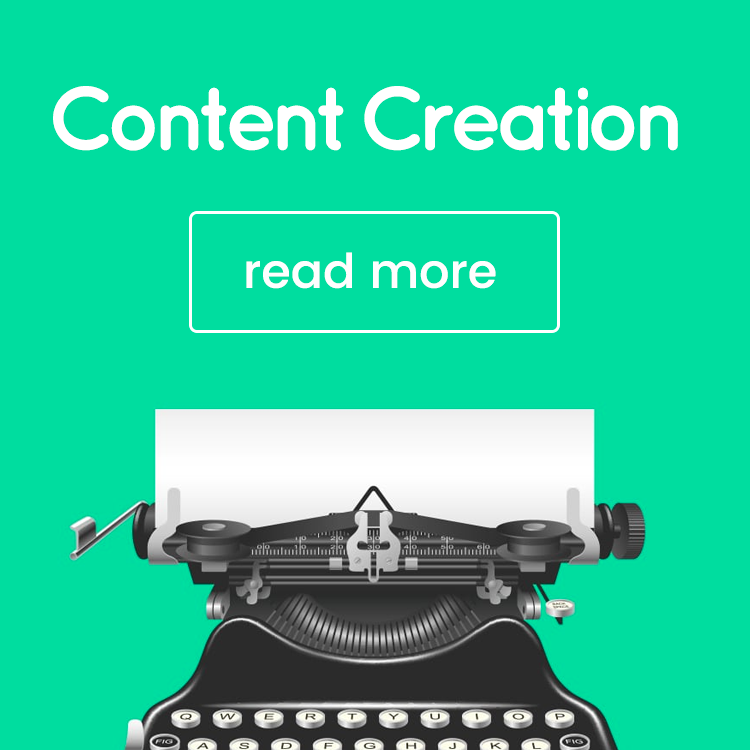 And ideally, you need to publish content at regular intervals so that your fans and subscribers know when to expect new content from you. Managing your YouTube channel can prove to be quite challenging as it grows: not only creating new content and posting it, but also responding to comments, handling negative comments in a timely manner, and using social listening to discover potential opportunities. And unfortunately, there simply aren’t as many tools that can do this as there are with social networks. As I mentioned before, YouTube is the second-biggest search engine in the world (with over 1 billion registered users, it’s clear to see why) so you can potentially reach a huge audience if you properly optimise your channel and videos for the search engine algorithm. Especially considering that your videos could also appear in Google search results – which means reaching an even bigger audience. And many of them are completely up to you. The other factors – watch time, engagement metrics, and subscriber numbers – are not directly under your control as the previous ranking factors were. However, it’s important to be aware of them as you can still influence them. For example, watch time; YouTube takes into consideration how long people spend watching your videos so while with other types of marketing videos you should keep them short and sweet, with YouTube videos you sometimes have to create longer videos. If you’ve watched enough how-to videos on YouTube, you might’ve noticed how the first few minutes of the video are just a very long introduction where you’re not getting any useful information at all – that’s most likely because they’re trying to make you watch as much of the video as possible so they’re keeping the good stuff until later. In terms of engagement metrics, YouTube looks at things like comments, likes, and dislikes to help them understand your popularity. 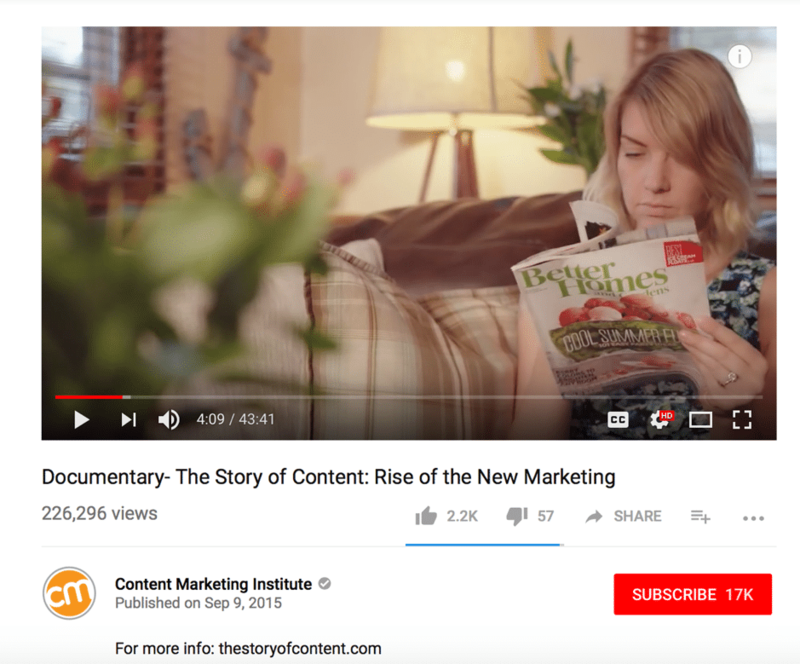 What’s more, they also look at how many new subscribers you get immediately after viewing a video – which shows them that your video is good enough to make people want to subscribe to your channel. And as for subscribers…well, the more you have, the likelier it is that you’ll rank higher up in search results. 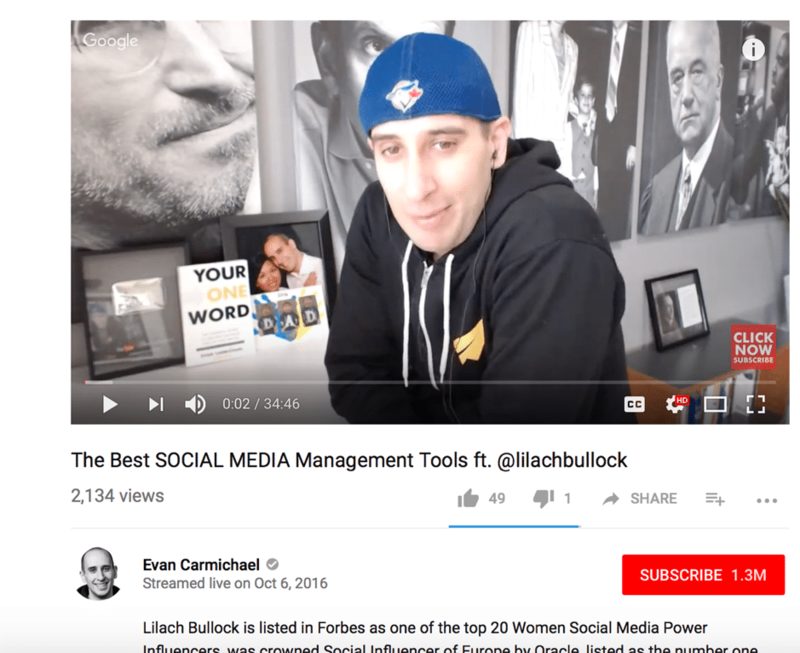 I’ve already talked about a few video marketing tools, but there are plenty more useful that can help you create videos and better manage your video marketing strategy. 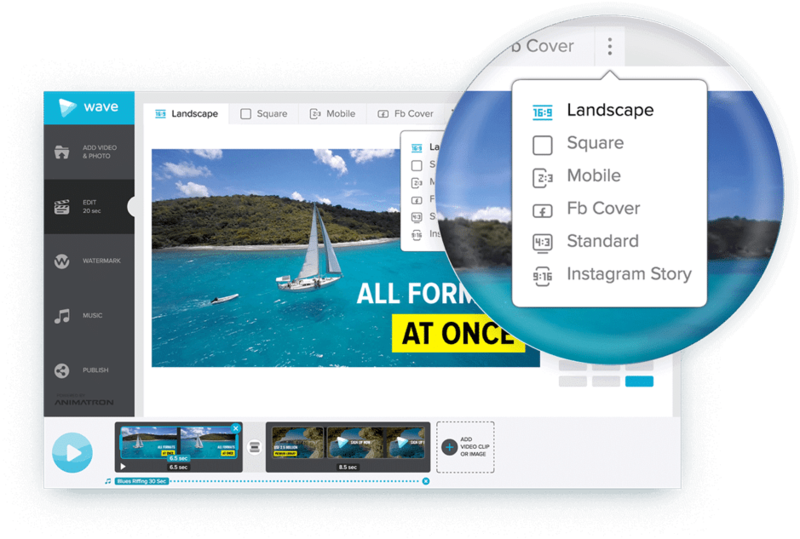 Perfect for: businesses and marketers who want to create videos quickly and easily. 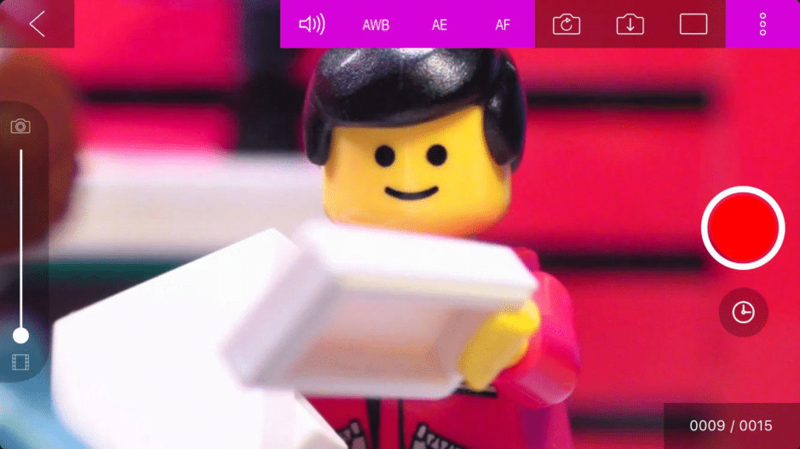 What I like about it: just the fact that you can create a stop motion video using your phone is enough to convince me – and it’s an amazing way to stand out and create something different, unique, and very fun. Video marketing has become an essential part of digital marketing and one of the best-performing types of content. 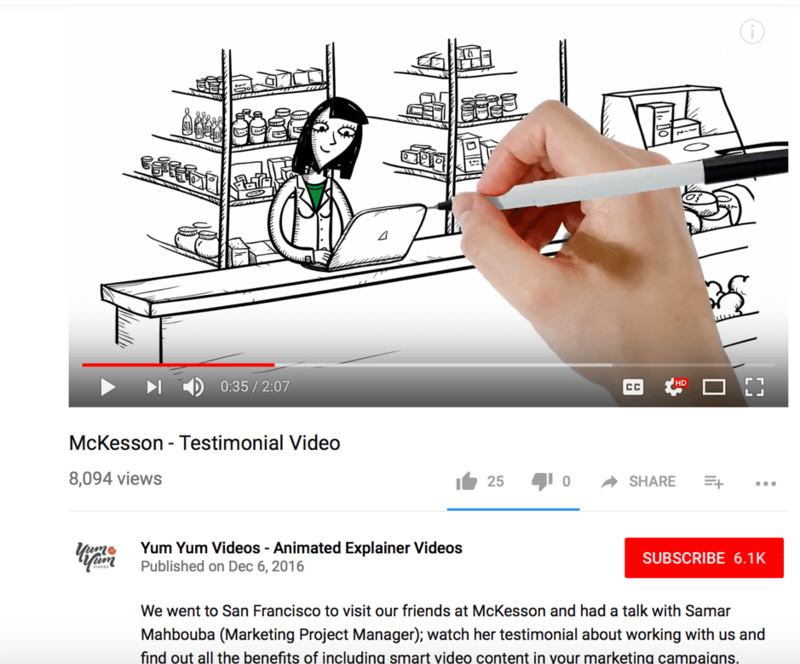 Whether it’s the occasional video on your landing page or on your social media, or an entire YouTube channel with new videos being uploaded constantly, there are numerous ways to use video to your advantage. Great Strategy which must help us to rank on the Top page in Search Engine. 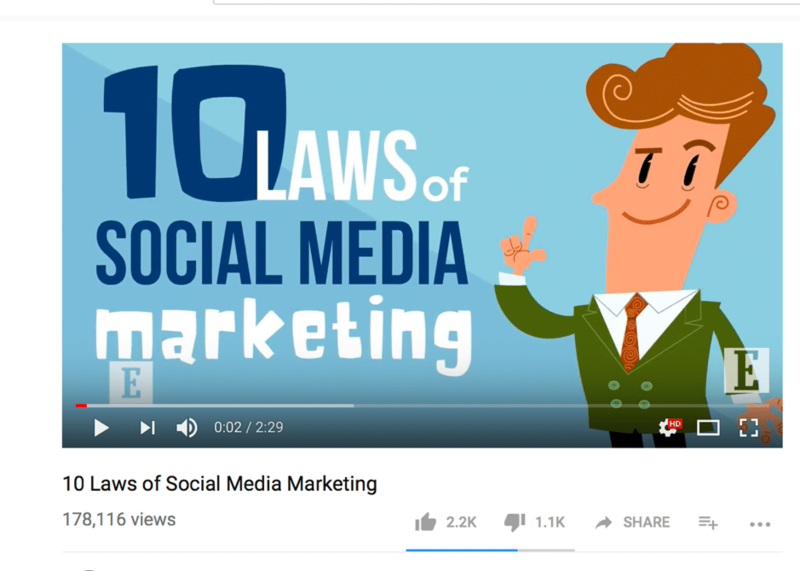 But when we do video marketing then we should not upload a big size video so that it creates irritation for the audience if you have a long video then break it small parts and share in parts.